Great news! The glory of Hamilton is expanding! And by that we mean that the first Hamilton tour officially just opened in Chicago to (not surprising!) rave reviews. To The Bard, Part 2! The Chicago Shakespeare Theatre is having a year-long celebration, Shakespeare 400! Today they are promoting”Talk Like Shakespeare” day and tonight there will be a fireworks display at the Navy Pier! If you live in or are visiting Chicago, you definitely don’t want to miss out! To read more, check out the Chicago Shakespeare Theatre’s website. In our newsletter today, we want to tell you about an amazing new happening in Chicago. They are having a yearlong celebration of Shakespeare, including theatre, dance, music, art, and literature. It’s all here for you below! To read more, watch videos, or request a brochure, go to The Shakespeare 400 Chicago website. 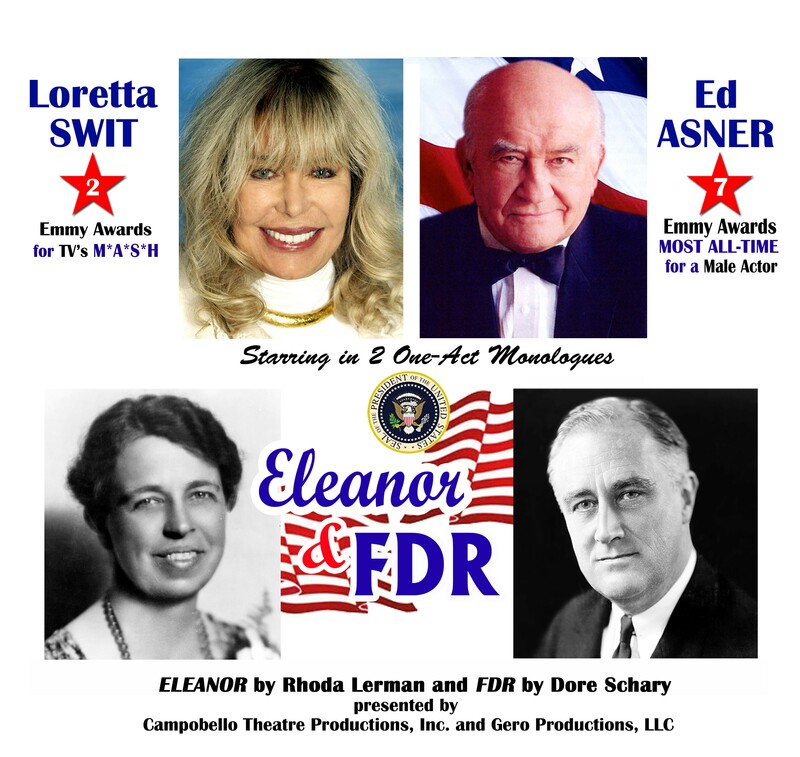 Exciting review from our latest performance of FDR, starring Ed Asner, last week in Chicago at the Roosevelt University Auditorium Theatre! Ed Asner was an absolute delight as Franklin Roosevelt. We were proud to present his one man show, FDR, in celebration of Roosevelt University’s 70th birthday. FDR’s grand-daughter and great grand-son were in the audience and they were very complimentary about Ed’s portrayal of their family’s patriarch. He displayed FDR’s warmth and humanity and brought that special Asner touch to a complex character familiar to us all. In addition, he was very open and accessible, happily greeting our patrons and even spending an hour in the classroom with our theatre students. Of course, we already know that Ed is fantastic in his role as FDR—but it’s always great seeing others agree! Remember our recent post about lottery winner Roy Cockrum? Well, he’s at it again! This time the lucky recipient is The Steppenwolf Theatre Company for the production of Mary Page Marlowe, a play by Tracy Letts (who also wrote August Osage County). Now if we could all win the lottery and pledge support to our favorite theatres and shows, the theatre world would be an even happier and more creative place! Read more about it in the article we found in the NY Times. 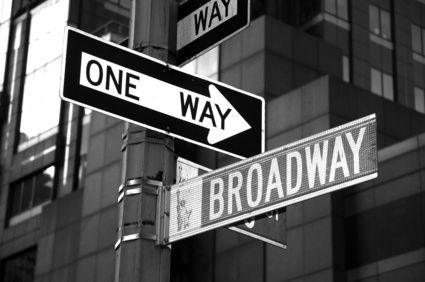 We always love sharing exciting theatre news—and this one is certainly remarkable!